Des Plaines, Ill., May 1, 2015— In honor of National Home Improvement Month this May, the National Association of the Remodeling Industry (NARI) advises homeowners of the 10 most important steps to take before the remodeling project starts. The first step to hiring a professional is through NARI, whose members are vetted and approved by industry peers to ensure they live up to the professional standards that NARI sets. NARI is the source for homeowners seeking to hire a professional remodeling contractor because members are full-time, dedicated remodelers who follow a strict code of ethics, observing high standards of honesty, integrity and responsibility. For more information, visit the Consumer side of www.NARI.org to find a qualified professional who is a member of NARI or to learn more about the remodeling process. About NARI: The National Association of the Remodeling Industry (NARI) is the medium for business development, a platform for advocacy and the principal source for industry intelligence. 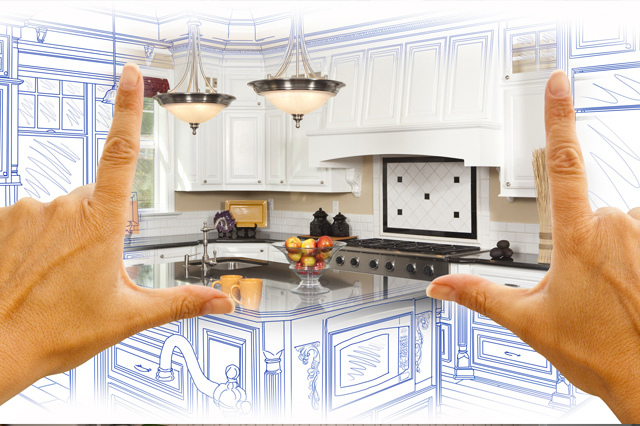 NARI connects homeowners with its professional members and provides tips and tricks so that the consumer has a positive remodeling experience. NARI is a nationwide network of nearly 6,500 member companies and their employees. Consumers may wish to search www.NARI.org to find a qualified NARI professional or call NARI National at (847) 298-9200 for more information on selecting a professional remodeler.